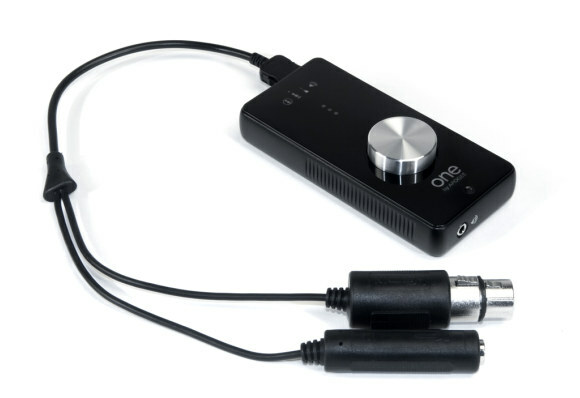 What do most musicians really need out of an audio interface? The answer to that question can vary wildly, but for a whole lot of people, it’s as simple as wanting to get an instrument and/or vocals in, and a basic, high-quality stereo mix out. That’s it. It has a nice big, shiny knob and lights for levels. 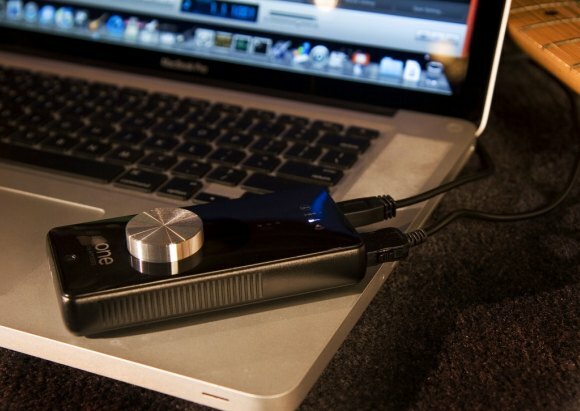 Apogee’s converters are some of the most respected in the business. If this is up to their usual quality, that could make this a really special box – as a basic audio interface or an addition to your gig bag. This interface does 44.1/48kHz, 24-bit. And it plugs in via USB with USB power support, so if you got one of Apple’s FireWire-less MacBooks — before the recent refresh returned FireWire — you can actually use this. There is some bad news. This is really a single-input box; you can’t even use the instrument in and the mic in (even the internal mic) at the same time. That seems an odd choice, as it wipes out a whole bunch of singer-songwriters. The output, likewise, is unbalanced and out of a single 1/8″ jack, which isn’t always what you want out gigging. And the ONE, pretty as it looks, has some stiff competition in the affordable USB market. On the other hand, if these specs do fit what you need, the ONE’s stablemate Duet had fantastic quality and uncommonly plug-and-play operation and Mac OS integration, making this really appealing for the Mac crowd. And you’ve got to love that optional mic stand mount and design. It’s also really, really small – 4″ W x 6.3″ L x 1.5″. Apogee says “pocket-sized” which is a stretch unless they mean overalls or someone’s metric conversion is off, but it is nonetheless very portable. The ONE ships in late July. Thanks to Kevin Vanwulpen for the tip!